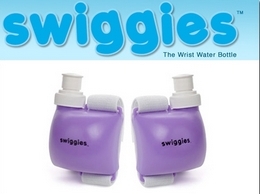 swiggies are the fun, hands-free way to stay hydrated while being active and on the go. swiggies were a NASDAQ product of the year semi finalist and are sold around the world. 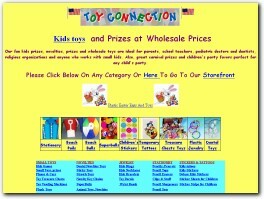 Our fun kids prizes, novelties, prizes and wholesale toys are ideal for parents, school teachers, pediatric doctors and dentists, religious organizations and anyone who works with small kids. A fantastic novelty gift for the festive period of Christmas, perfect for any child. A personalised video clip or letter from Santa. 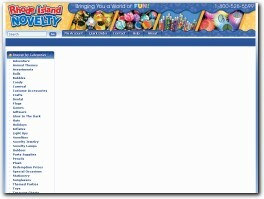 We do the work to review the best pirate accessories and toys so that you don't have to! Petsies are custom stuffed animals, handmade to look like people's pets. We've made plush lookalikes of dogs, cats, birds, bunnies, goats, horses and many others. 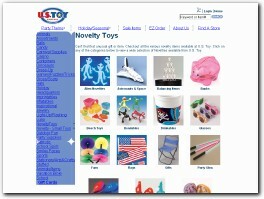 We sell unique and entertaining novelty toys for children: inflatable toys including inflatable animals and instruments, branded toys, fancy dress, themed party products, joke toys and more! Discounts up to 25% off!